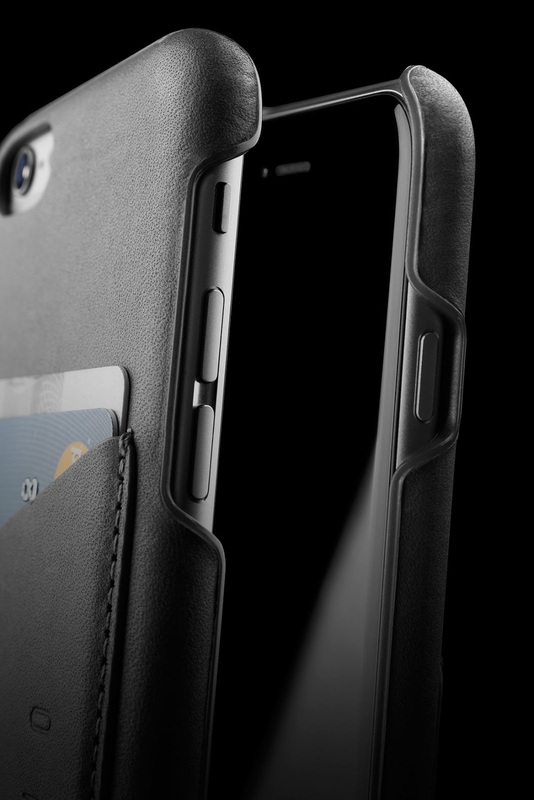 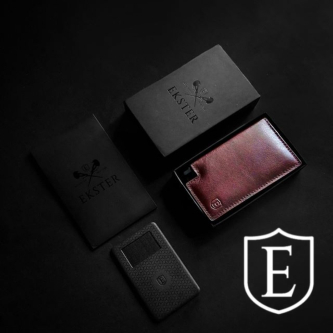 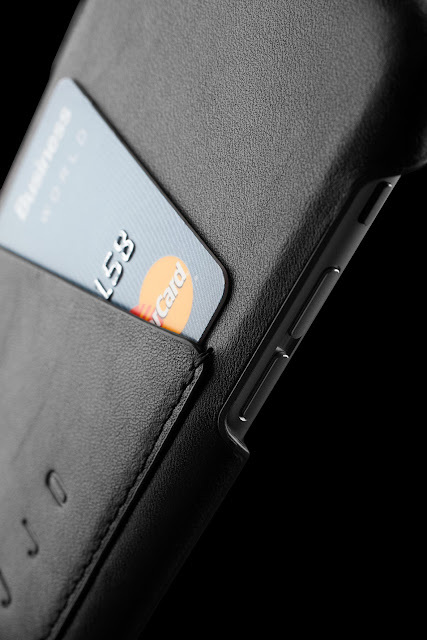 Strengthened with our Moulded Edge Technology and designed to hold 2 to 3 of your essential cards such as ID and bank cards, these leather wallet cases eliminate bulky pockets. 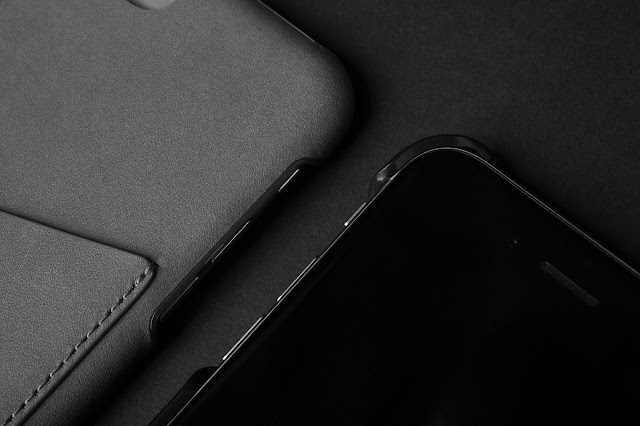 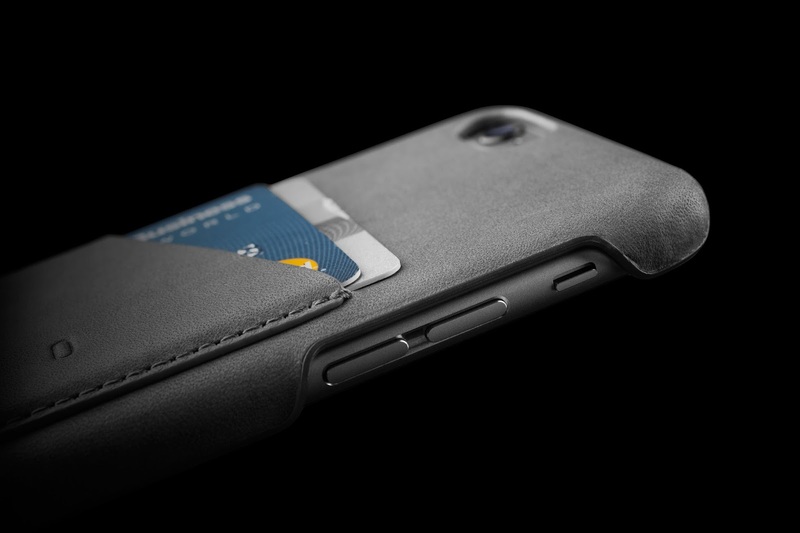 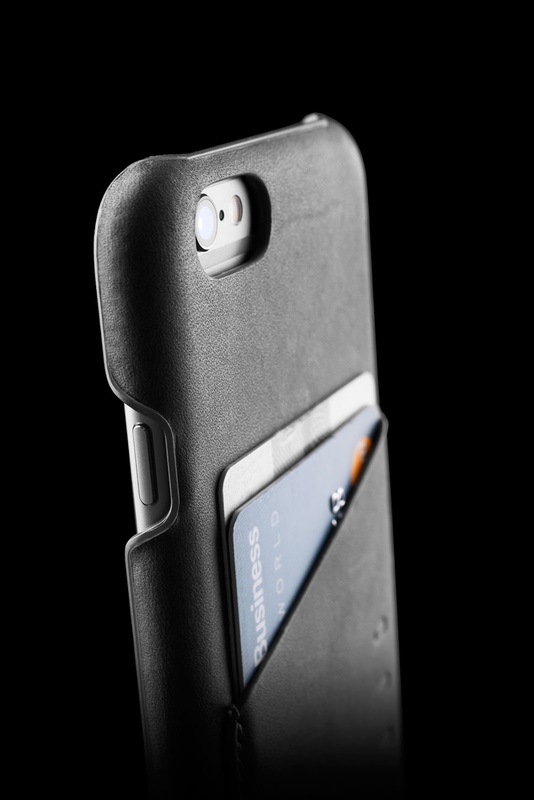 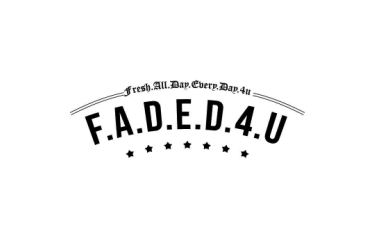 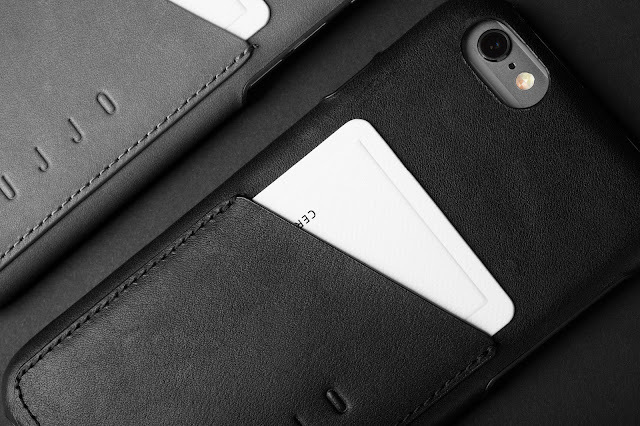 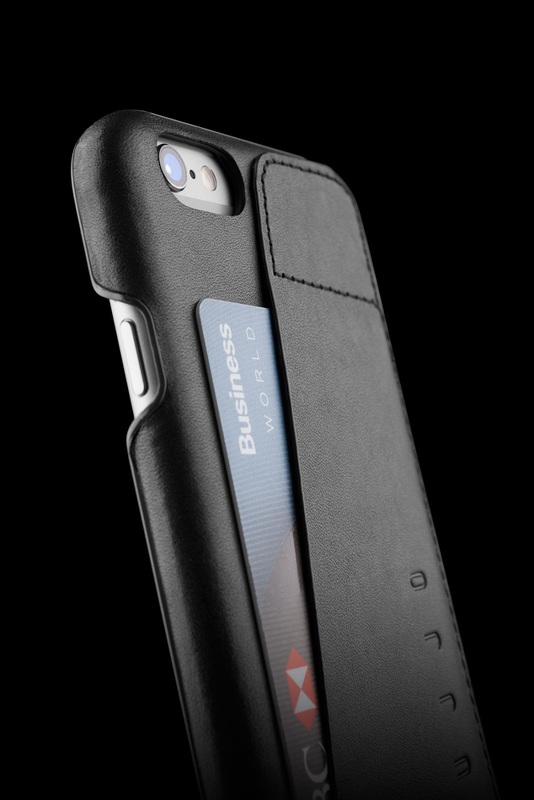 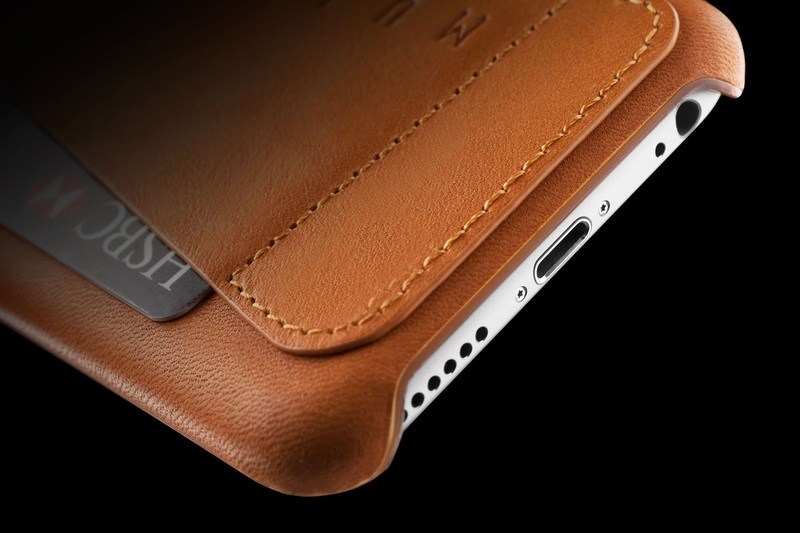 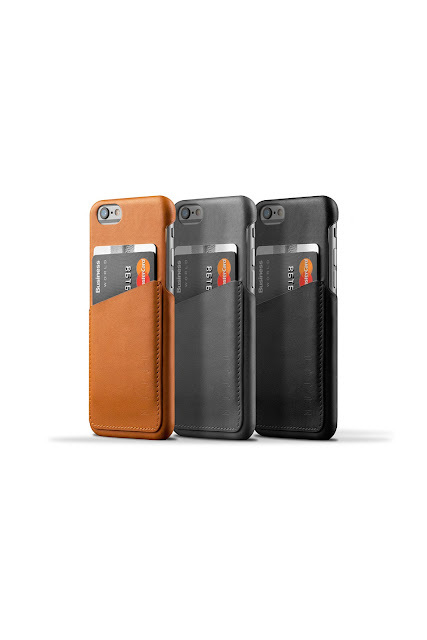 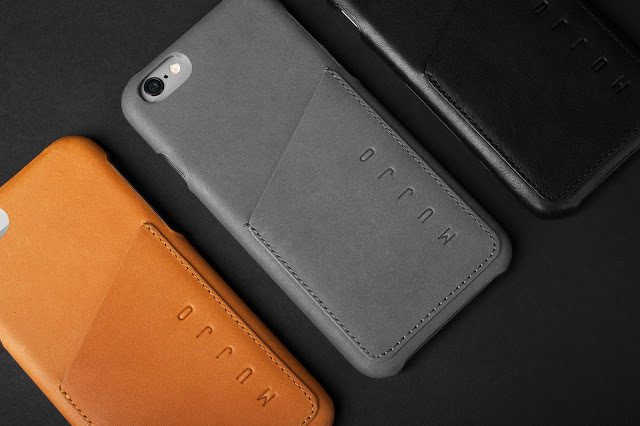 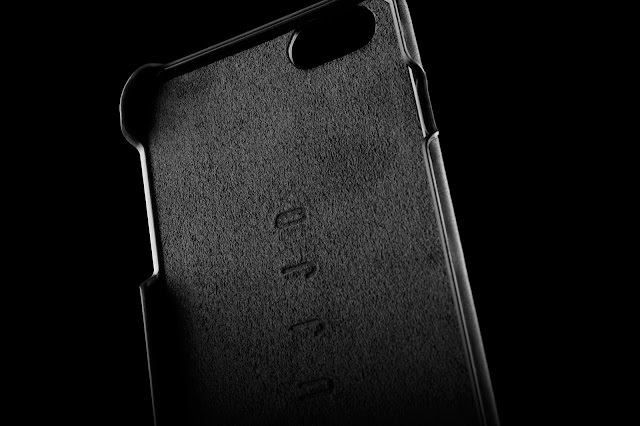 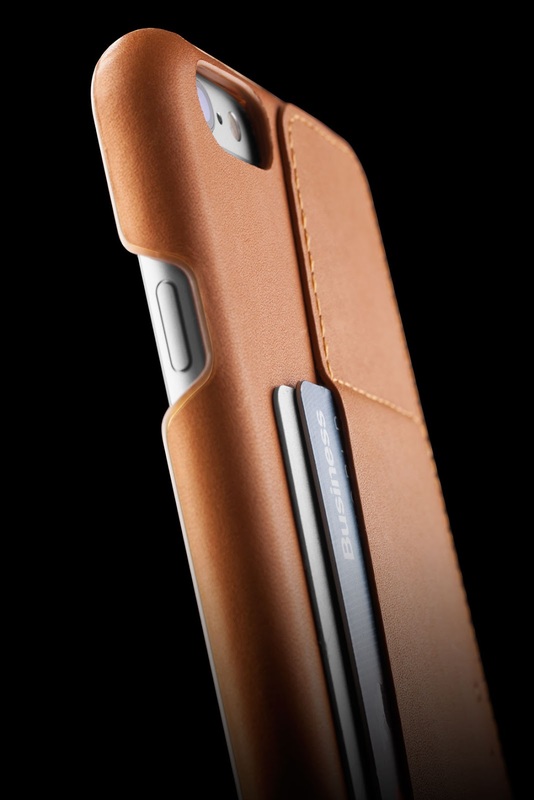 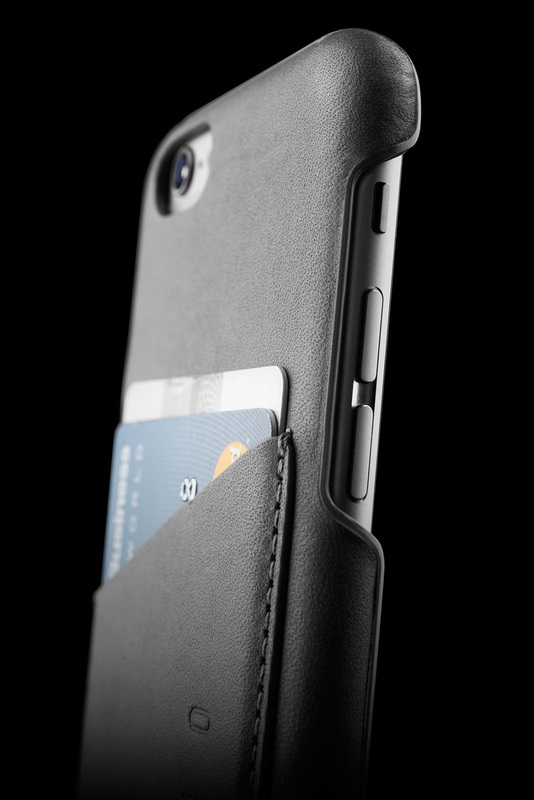 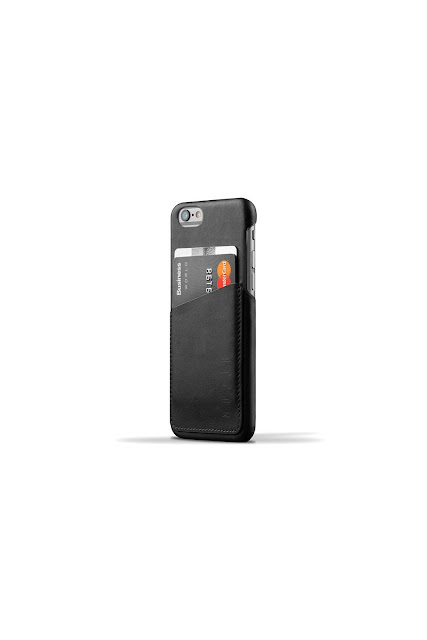 Already adored and adopted by many who have become dependent upon it, theses cases will protect your iPhone and carry your cards all in one sleek package. 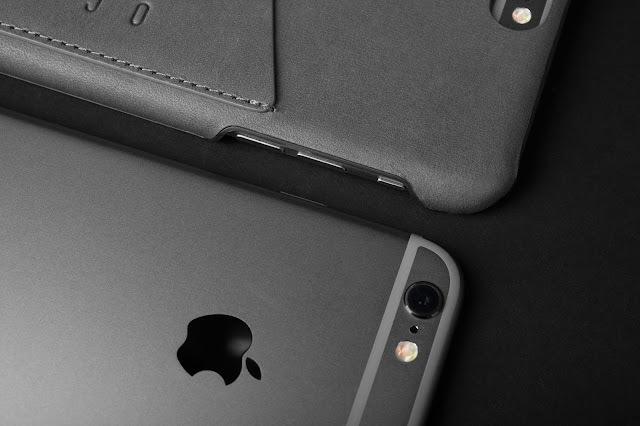 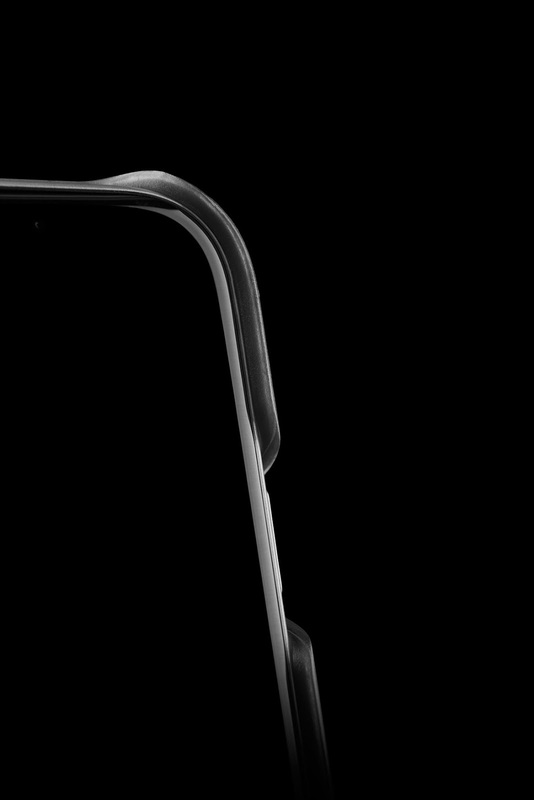 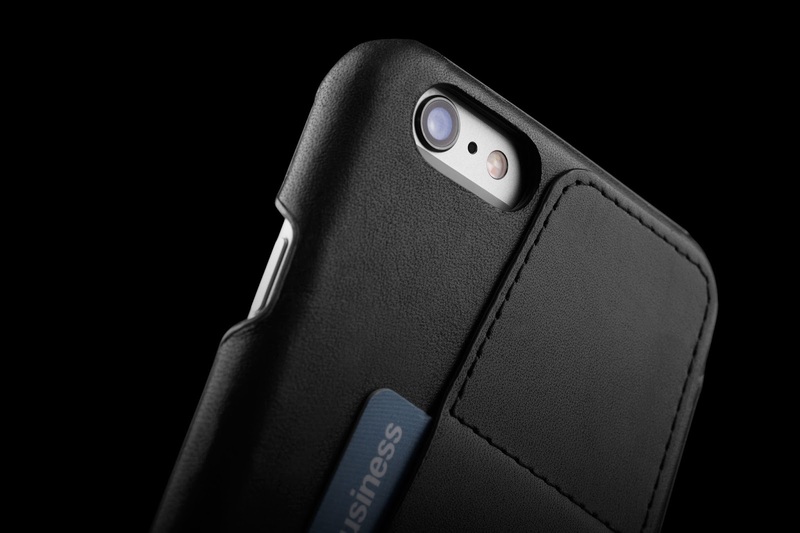 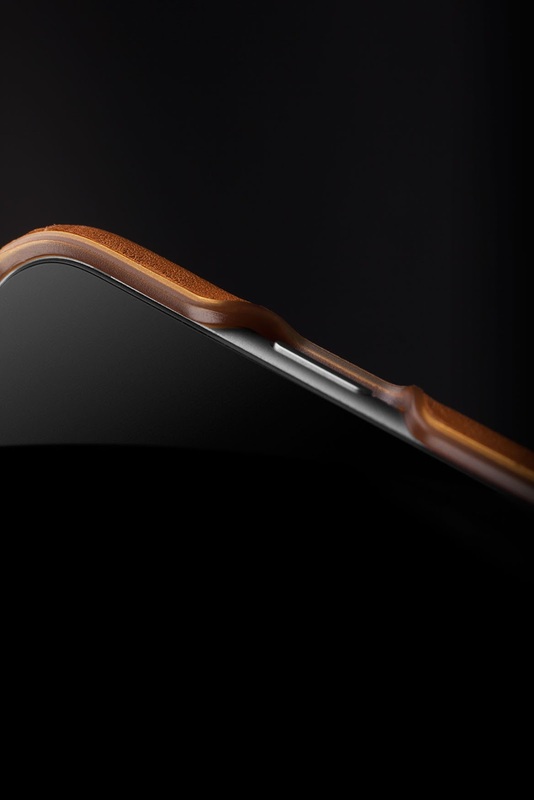 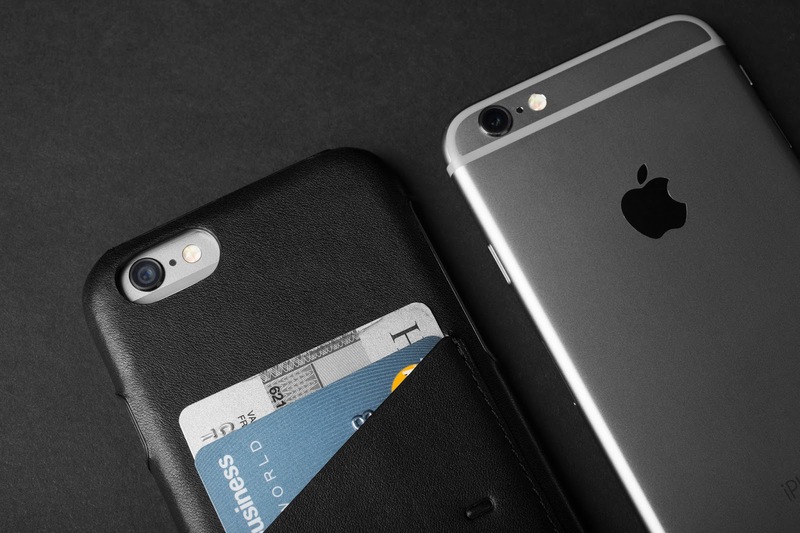 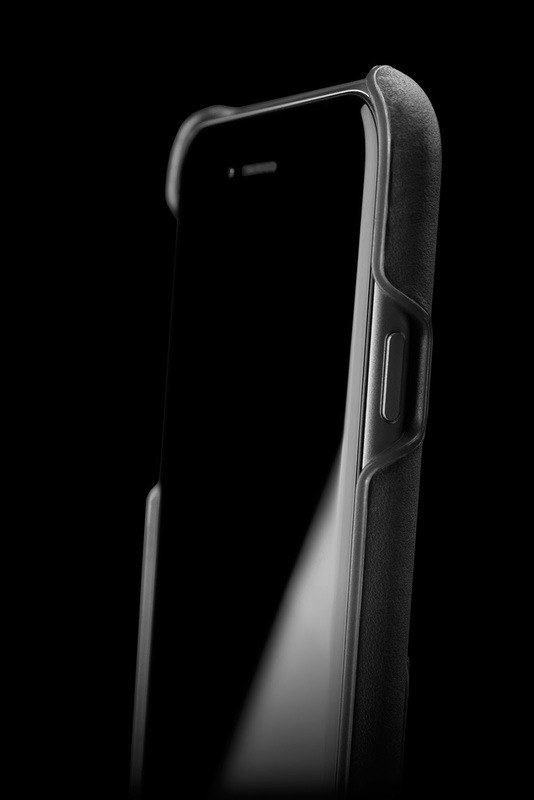 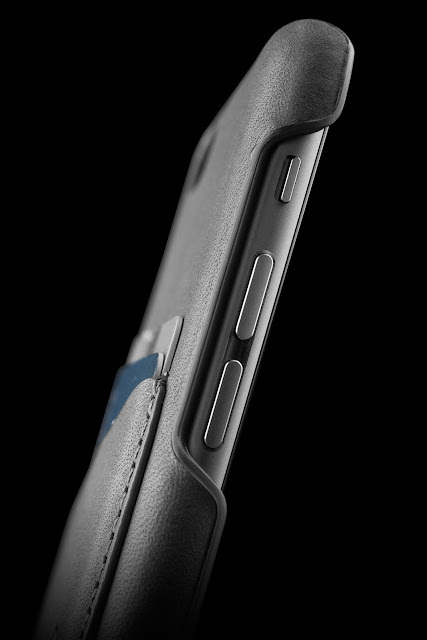 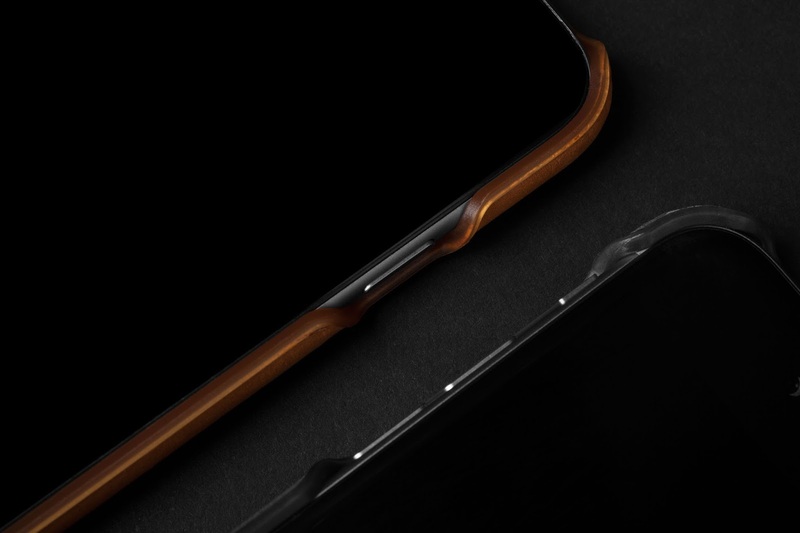 Compatible with iPhone 6s, 6s Plus as well as the older 6 and 6 Plus. 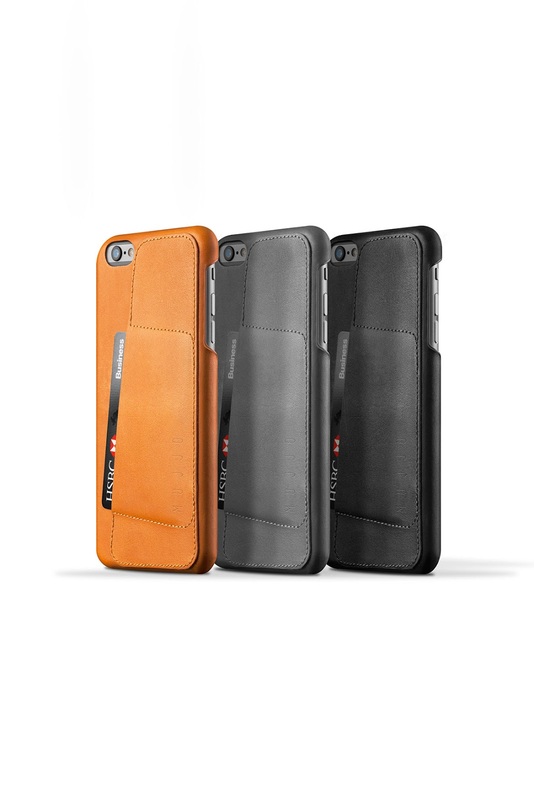 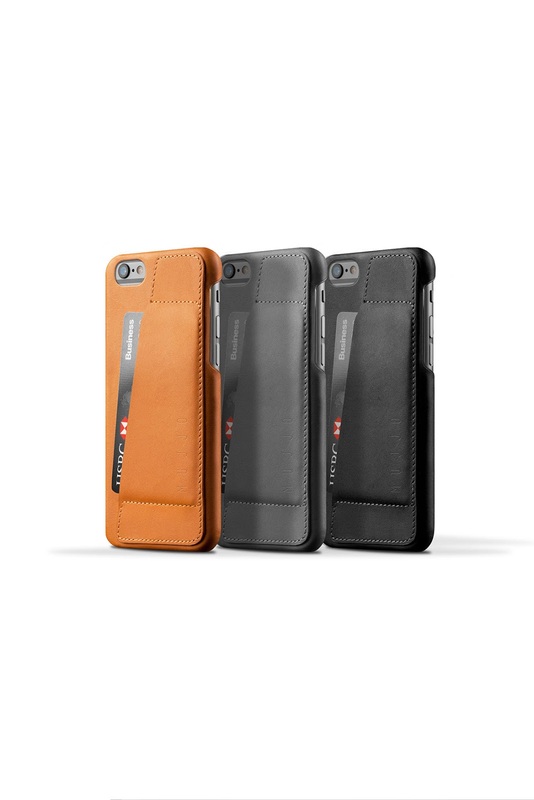 Available in Tan, Black and Gray, the Leather Wallet Cases are crafted from premium quality vegetable-tanned leather. 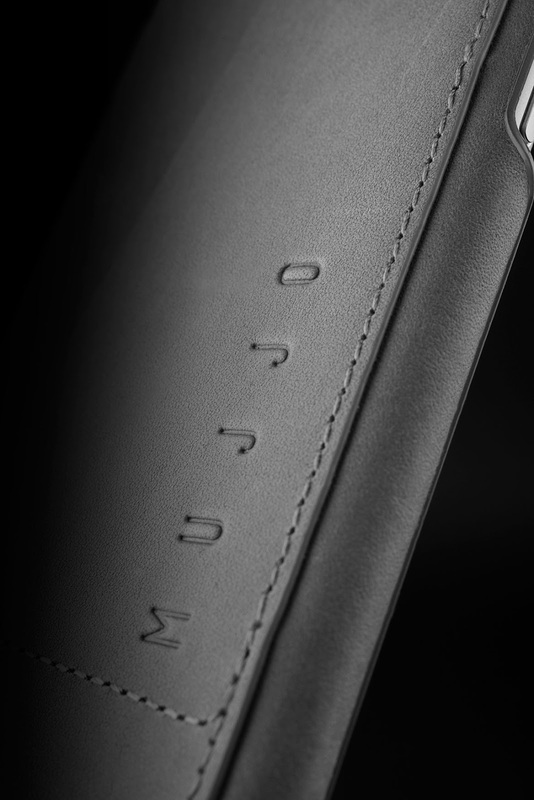 Our highly acclaimed leather adds character to the cases and is predominantly responsible for the achievements of our collections. 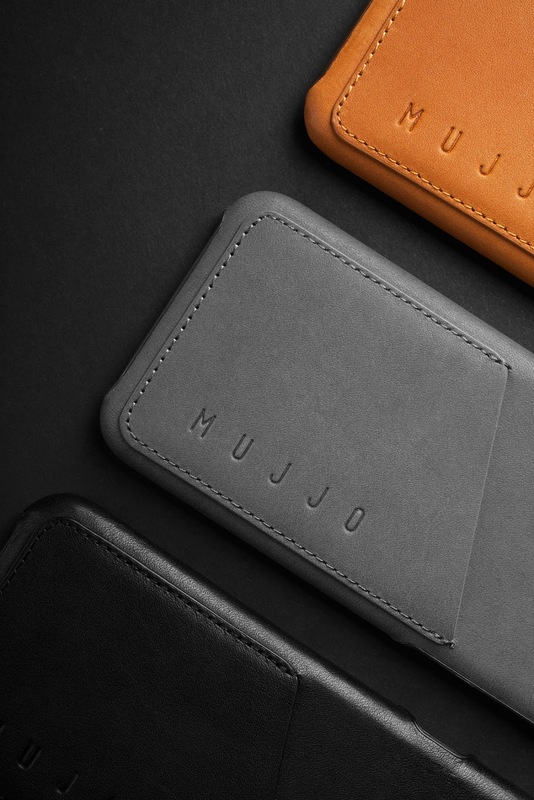 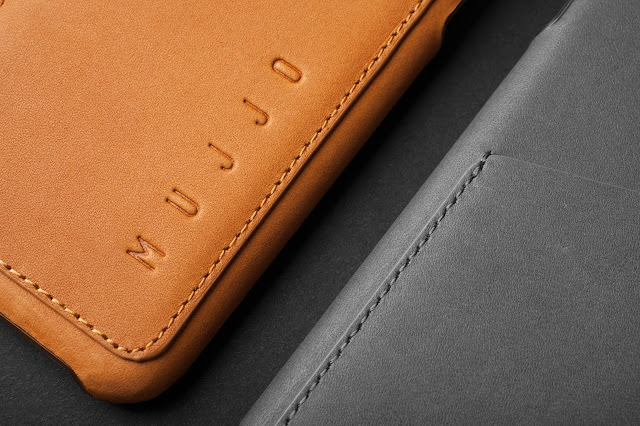 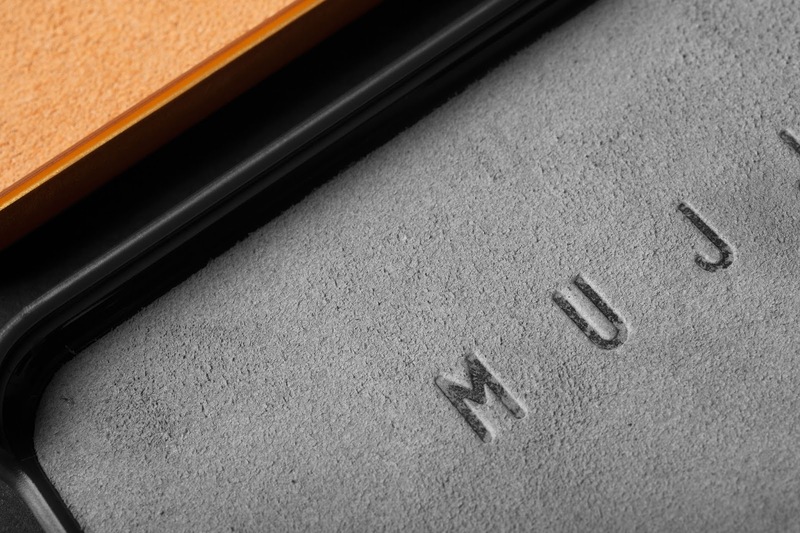 The high quality and attention to detail has become a hallmark for both Mujjo’s products and brand. 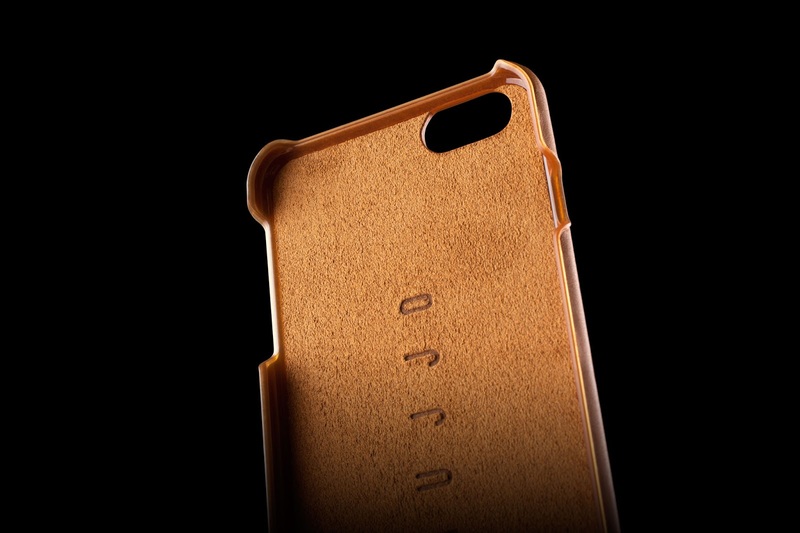 Our Vegetable-tanned leather wears in with every use and acquires a beautiful patina and polish over time.